Those of us who have access to clean water are fortunate and blessed indeed. Today, 844 million people on the planet lack access to clean and safe water. Of these, infants and children are the most vulnerable. Almost two million children die from diarrhea every year. To put this number into perspective, one child dies every fifteen seconds because of a water-related disease. 5000 children under the age of five will die today because they lacked access to safe drinking water, because they lived in places that had inadequate sanitation, and because of poor hygiene — all water-related issues. Access to clean water would change everything for these children and their families. Our missions ministry is committed to partnering with Living Water International to be a part of the solution and to work toward the day when children no longer die every fifteen seconds because of water-related issues. And, we are also committed to helping people taste the living water that alone can satisfy our deepest thirst. We believe that demonstrating God’s love in such practical ways will help hasten the day when “the earth shall be full of the knowledge of the Lord as the waters cover the sea” (Isaiah 11:9). My friend Jason Hall serves as our mission ministry’s point man for our partnership with Living Water. 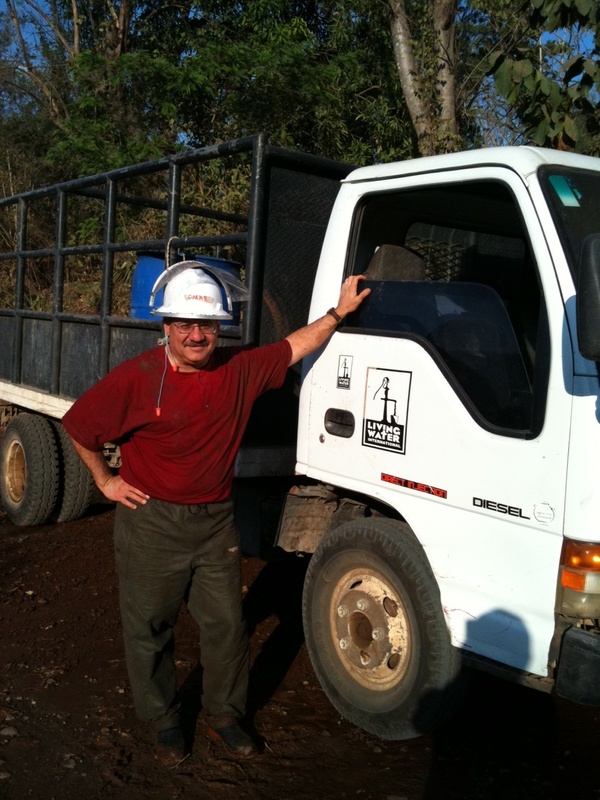 Jason and I have had the privilege of drilling a water well together in El Salvador. In addition, Jason has assisted Living Water with logging info on all of their water wells worldwide. He’s a great guy with a passion to love God and serve others. I hope that you will join us on one of our water well drilling initiatives.